In 2005 the Town of Bloomfield got the deal of all deals. 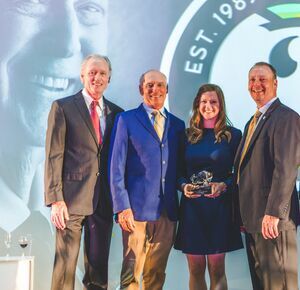 Pete Dye, the legendary mastermind behind top-ranking courses like Whistling Straits, TPC Sawgrass, Pound Ridge Golf Club, Ocean Course at Kiawah and Harbour Town Golf Links, approached the city to donate his design services. The cost for his time? $1. 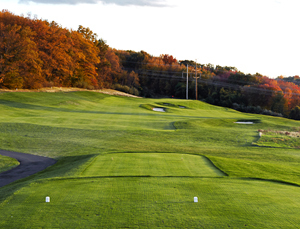 Ask anyone who has ever played Wintonbury Hills Golf Club and they’ll tell you, Bloomfield got a lot of bang for their buck. 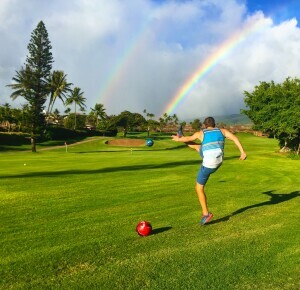 Recently LINKS magazine ranked Wintonbury Hills No. 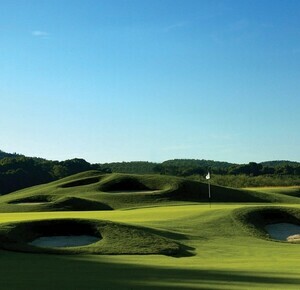 5 on their “Real Munis in America” list, an in-depth review of the nation’s best municipal courses with friendly rates of $55 or less. 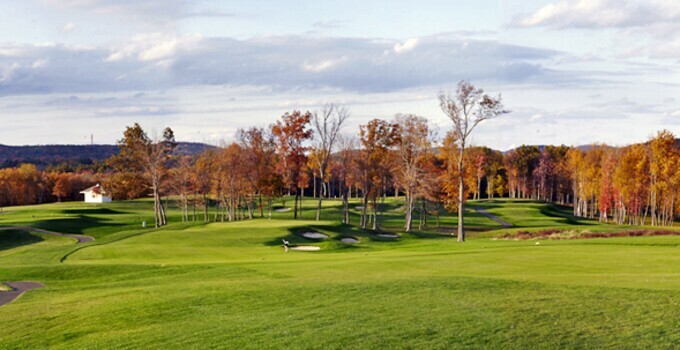 Wintonbury Hills is a must-play set 20 minutes northwest of Hartford. 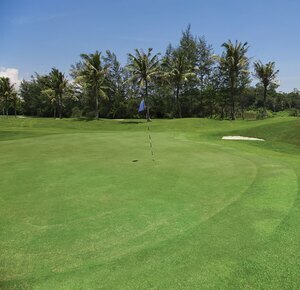 It’s 18-hole, par-70 layout stretches to 6,700 yards; short by today’s standards, but like the old adage goes: big things come in small packages. 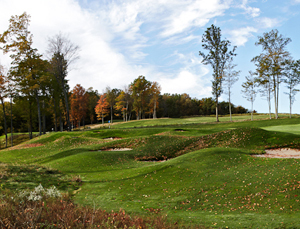 Generous fairways help navigate the more than 125 Pete-Dye style bunkers which frame the course and give it its character. 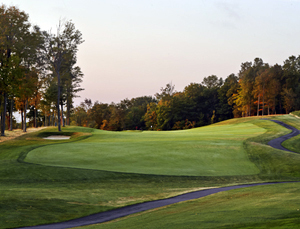 A mix of links-style and forested holes create a unique experience. A rising PGA TOUR star even holds the course record; Andrew Svaboda fired an 8-under 62 when he played the area-favorite links. 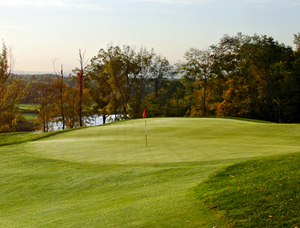 So if you want to tee it up on an affordable Dye masterpiece, check out Wintonbury Hills Golf Club. 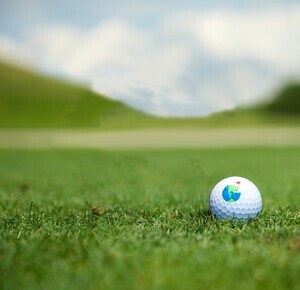 Visit their website or call them at 860.242.1401 to make your tee time today!